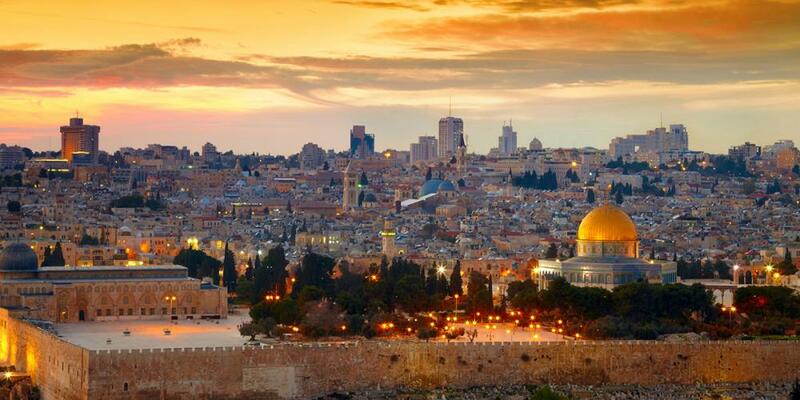 Ever wanted to go visit the holy lands and all the incredible sights of the bible!? Next March we’re planning an 8 day trip to go see the garden, the Tomb, Jericho, Dead Sea, Nazareth, Galilee, the upper room! and so much more! It’s one of those experiences that will mark your life forever. We’ll visit so many places straight form the bible – were we can worship, pray and hear from God afresh. If you’d like more info get in touch. 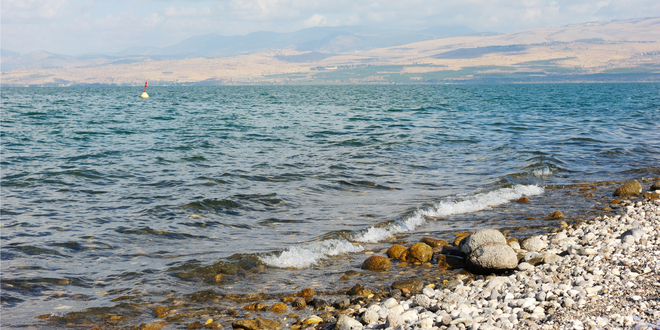 Imagine… experience a Boat Ride on the Sea of Galilee like in the time of Jesus.